Synchrotech is now taking pre-orders on the versatile Delock 61971 Thunderbolt to SATA 6Gbps HDD/SSD Drive Adaptor + AC Adapter. I can't wait. 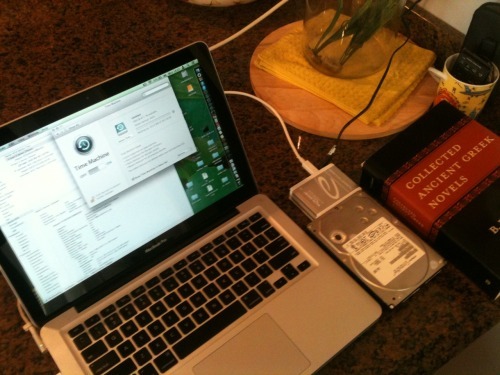 The device straddles the functionality of the two Seagate Thunderbolt to SATA adapters, with a good price point. If you're like me with Macs that have Thunderbolt with no USB 3.0, the 61971 is the perfect solution for 7200RPM 3.5 inch drive backups, and running a MacBook Pro off an external SSD. The portability of the 61971 is great for 2.5" HDD/SSD on the road, but it's power supply makes it useful when in a fixed location for backups to spacious 3.5" HDD. Be sure to keep an eye on this space for a future review! Just got mine today. Let the testing begin! It's Time Machine compatible. 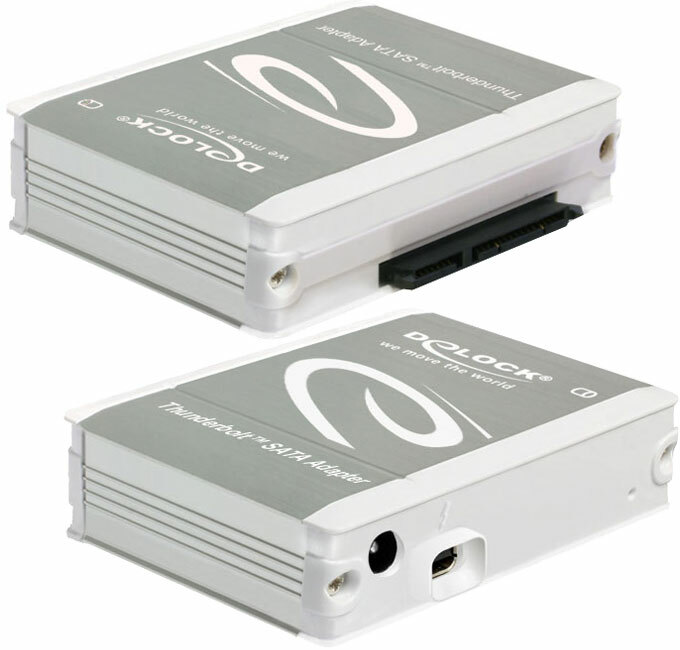 The Delock Thunderbolt to SATA adapter making backups painless. Now I need some speedy 6Gbps drives and SSDs.! 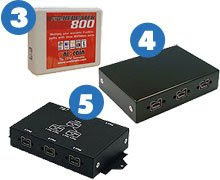 hey, how is it working, the Thunderbolt to SATA adapter. Are you happy with it? It has been some time since July, when you posted you received it, please shed some light. Not any user experience reviews online!!! 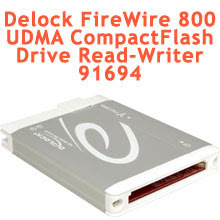 I am interested how the device (Delock's Thunderbolt to SATA adapter behaves). could oyu post some user experience information about it?